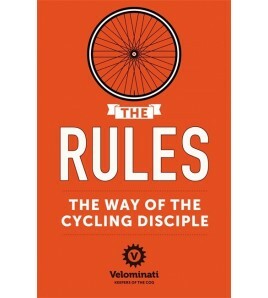 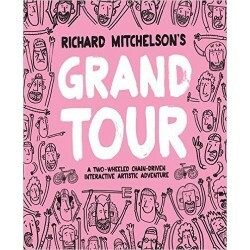 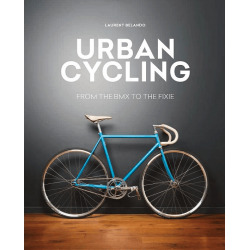 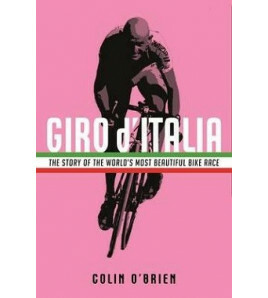 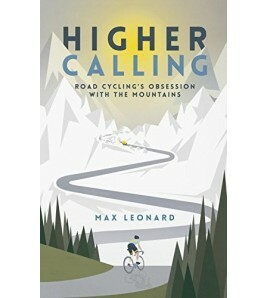 A Clean Break is unmissable reading for all cycling fans. 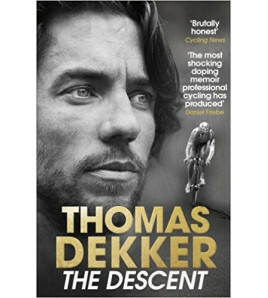 It offers a unique and heartbreaking take on the subject. 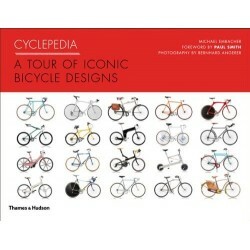 Christophe Bassons is a former professional cyclist. 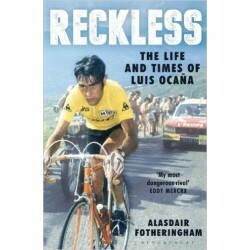 His career was a successful one albeit never in the full glare of the media. 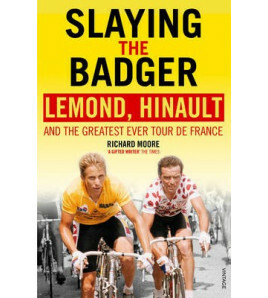 That all changed when, in 1998, the Festina doping scandal broke and Bassons shot to fame as one of the handful of clean riders in the peloton - and as the only professional who dared to speak openly about the topic. 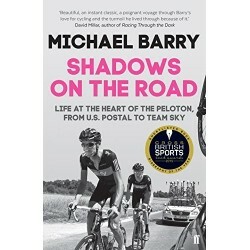 Having been seen as a possible champion, his instinctive and stubborn refusal to dope saw him outstripped in physique, stamina and speed by men he'd once equalled or exceeded. 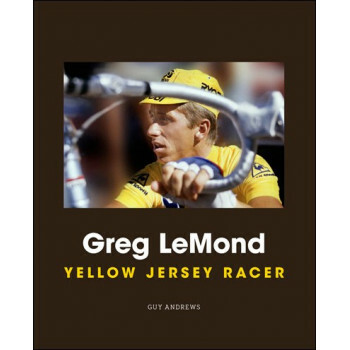 His willingness to denounce the doping culture set him against the entire ethos of professional cycling: owners, management and his peers - the likes of Lance Armstrong, Richard Virenque, Christophe Moreau. 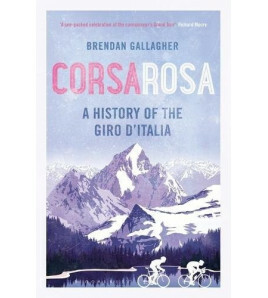 A year later, Bassons' career was over. 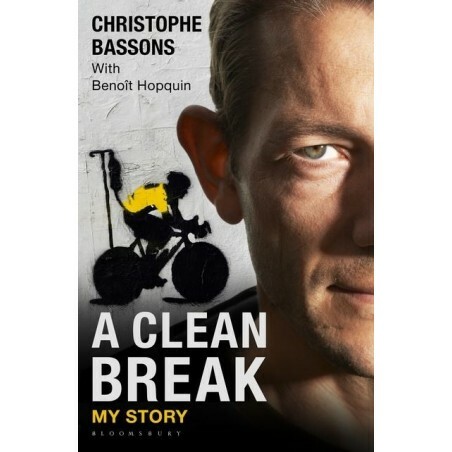 Having clashed publicly with other riders - notably with Armstrong during the 1999 Tour de France - and written in French newspapers of his disbelief and disgust, Bassons found himself exhausted and exiled - chewed up and spat out by the sport he loved. 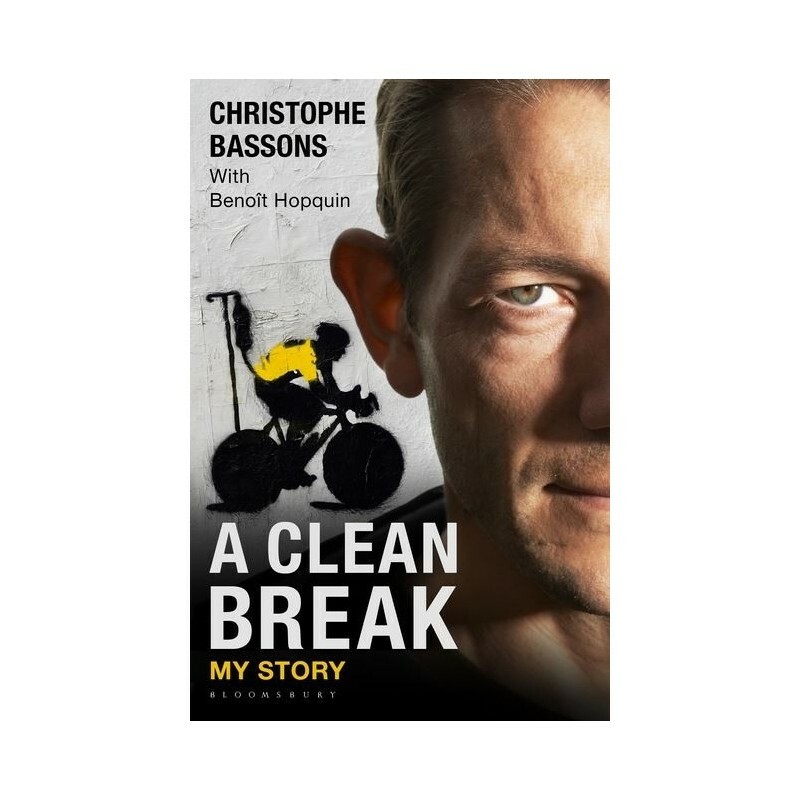 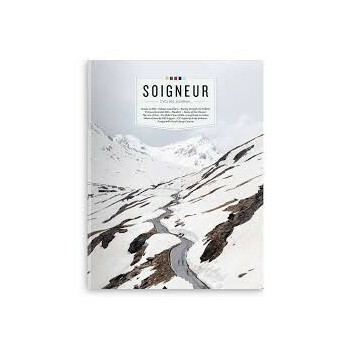 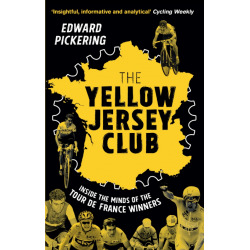 First published in French in 2000 and now updated following recent revelations from Armstrong, Tyler Hamilton and other high-profile figures, and translated by Peter Cossins, A Clean Break is unmissable reading for all cycling fans. 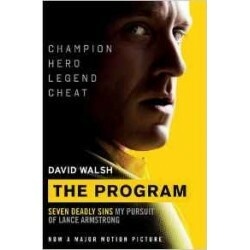 It offers a unique and heartbreaking take on the subject. 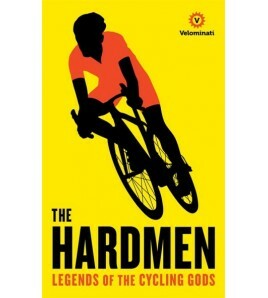 Christophe Bassons was a professional cyclist between 1996 and 2001, racing with the likes of Lance Armstrong, Tyler Hamilton and Richard Virenque. 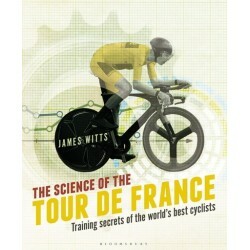 He now works for the French Ministry of Sport and Culture to prevent doping. 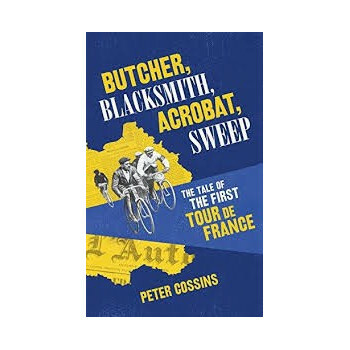 Peter Cossins has been writing and reporting on cycling for over 20 years. 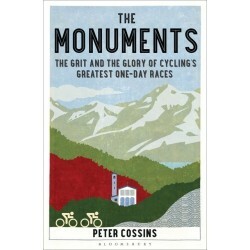 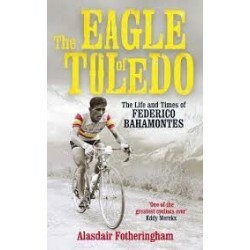 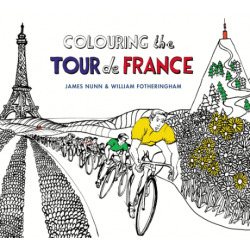 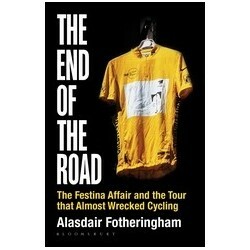 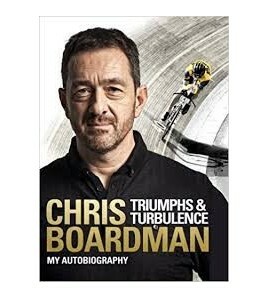 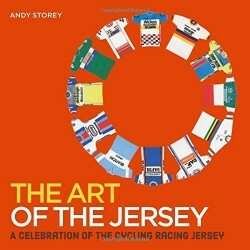 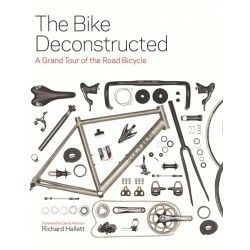 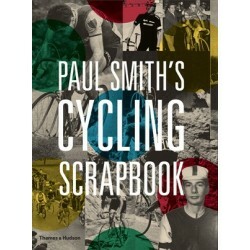 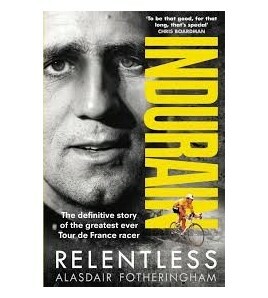 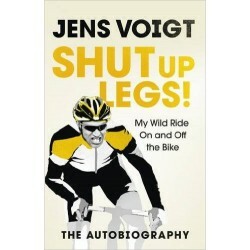 He is a former editor of Procycling and the author of The Monuments. 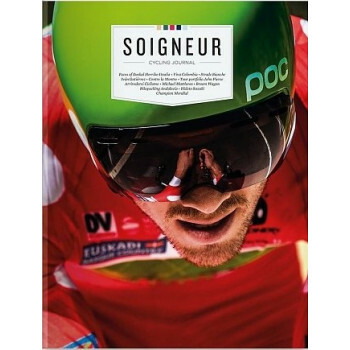 Benoit Hopquin is a French journalist and author. 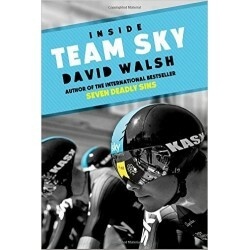 He is a senior reporter for Le Monde and is based in Paris.